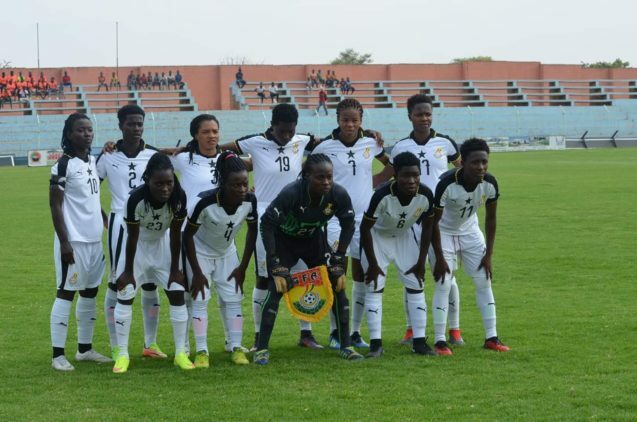 The Black Queens boosted their confidence ahead of the start of the African Women’s Cup of Nations this weekend after beating South Africa’s Banyana Banyana 1:0 at the Accra Sports Stadium. The match was the Queens’ final preparatory match and Samira Suleman headed in the only goal of the match to ensure that the Queens rounded off their preparations with a win. Prior to this game, the Queens had earlier lost 2:3 to Zambia in Lusaka and drew 1:1 with Kenya in Kenya. The tournament will kick off on Saturday with the Queens taking on Algeria in the opening match in Accra.